Aston Martin is no stranger to making special edition models. 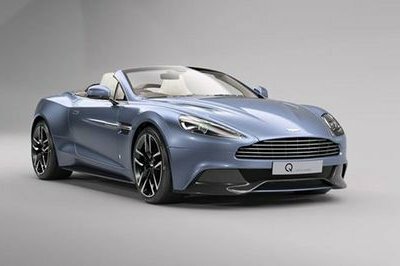 Its Q by Aston Martin personalization department is responsible for recent creations like the Vanquish S Red Arrows Edition that paid tribute to the Spitfire plane and the Blades Aerobatic Display Team and the AM37 powerboat-inspired Vanquish Volante. These two special edition models were unveiled a few months ago, so you can imagine how much of a groove Q by Aston Martin is in. Turns out, we don’t need to wait too long for Q’s next creation because it’s already arrived. It’s called the DB11 Henley Regatta and it’s a sight to behold. Created to celebrate Aston’s partnership with Henley Royal Regatta, the one-off DB11 packs plenty of exclusive nods that reflect the prestige associated with one of the world’s prestigious rowing events. For those who aren’t familiar, the Henley Royal Regatta is a rowing event held annually on the River Thames by the town of Henley-on-Thames. It was founded in 1839 and is considered one of the oldest sporting events in the world. It figures then that with the event’s history, coupled with Aston Martin’s long-standing involvement in the realm of nautical sports, a partnership between the two entities would happen. Now it has with a one-off DB11 that received extensive work on the exterior and interior to make it a true one-off creation. Continue reading to learn more about the Aston Martin DB11 Henley Royal Regatta. 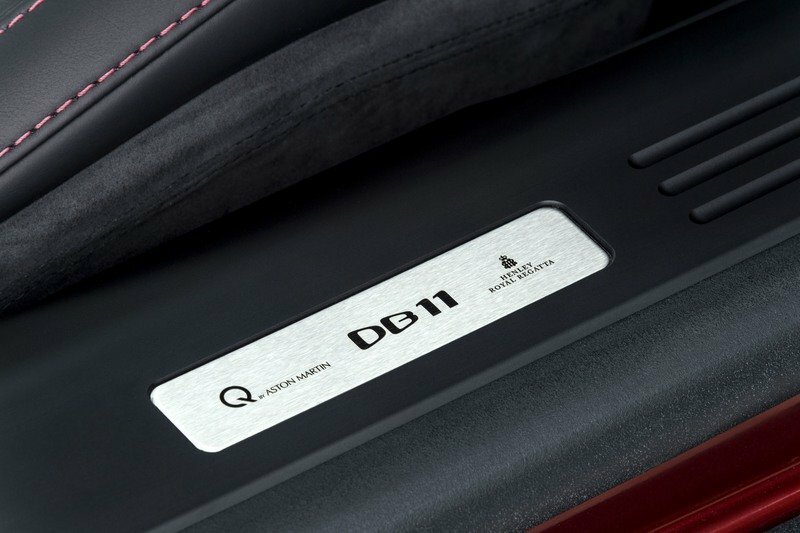 What makes the Aston Martin DB11 Henley Regatta Edition so special? From afar, it’s easy to spot the DB11 Henley Regatta Edition. Up close, the one-off creation pops out even more. That’s the kind of effect this car has. 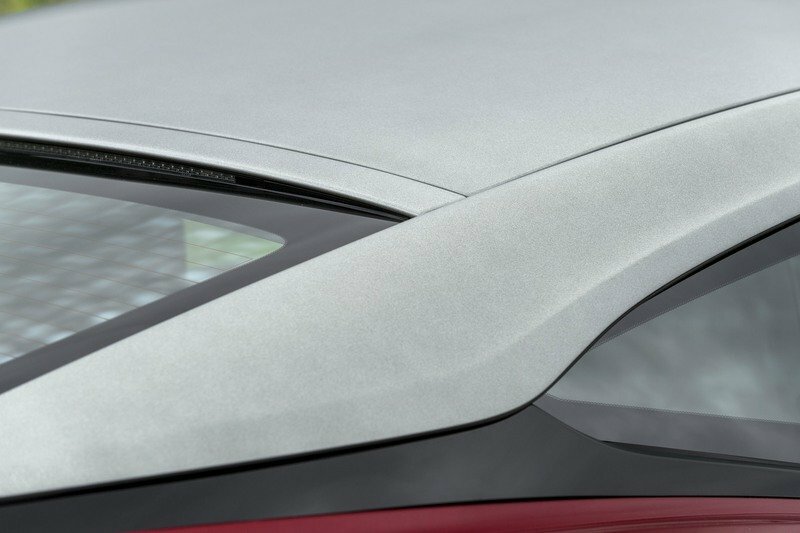 The Diavolo Red paint finish and the Satin Scintilla Silver roof are the two things that draw you into this one-off DB11. Once that striking color treatment gets to you, that’s it. You’re done. You’re caught up in a pool of premium upgrades that help sell the creation even more. 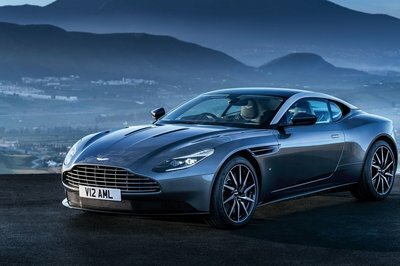 Aston Martin’s menu of packages and options also helps bolster the appeal of the car even more. Carbon fiber, in particular, is one premium material that’s used generously in the DB11 Henley Regatta Edition. In fact, Aston Martin dressed up the one-off DB11 with not just one carbon fiber pack, but two of them. There’s the Carbon Fiber Body Pack with the front splitter, side sills, and rear diffuser getting the carbon fiber treatment. 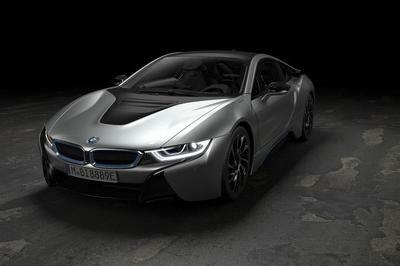 Then there’s the Carbon Fiber Exterior Pack, which adds carbon fiber on the side strakes, hood blades, and mirror caps. Carbon fiber was also used on exhaust finishers and the unmistakable Aston Martin wings badge. If there ever was a car that’s drowning in the premium and lightweight material, it’s the DB11 Henley Regatta. Finishing off the exterior upgrades on this truly magnificent looking one-off are the smoked taillights and the set of 20-inch, smoke-finished Gloss Black Directional wheels that come with diamond-turned faces. The interior of the DB11 Henley Regatta takes the treatment on the exterior and flips it completely around. instead of red being the primary color, Aston Martin went with a Metallic Black leather as the primary upgrade. Complementing that are flashes of Chancellor Red leather on the seats and door panels and swathes of Obsidian Black Alcantara on the headliner and pillars. From there, Aston Martin opened up its Shadow Chrome Jewellery pack as a final touch to the on-point detailing of the cabin. As unique as the Aston Martin DB11 Henley Regatta is from an aesthetics point of view, its power figures remain the same. 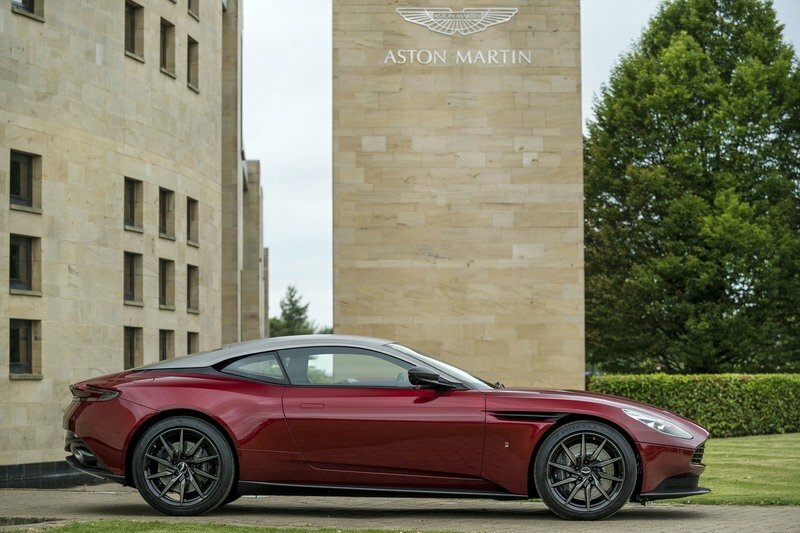 Not that it’s a bad thing because even in standard form, the DB11 still packs a newly developed 5.2-liter V-12 engine that itself is mated to an eight-speed ZF automatic transmission. 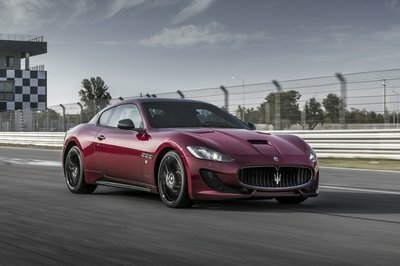 All in all, that engine is capable of producing 600 horsepower and 516 pound-feet of torque, enough meat to propel the coupe to 62 mph in just 3.9 seconds on its way to a top speed of 200 mph. Some might say that the DB11 Henley Regatta Edition deserves an extra bump in power, but I can’t think of anybody who’ll complain about what the DB11 already has in the first place. The only downside to the DB11 Henley Regatta is availability. 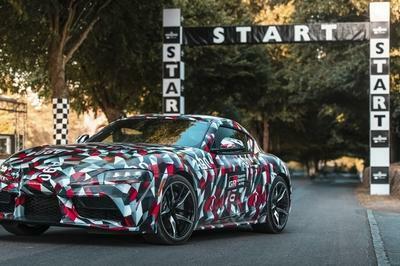 It’s still unclear as to what Aston Martin plans to do with it beyond using it as the centerpiece of the automaker’s display at the event, showcasing the company’s range of “acclaimed sports cars” in its own storied 104-year history. It’s unlikely that the car will be sold in the market, so the best guess at this point is it could be auctioned off at a later date. Whatever the case may be, whoever ends up with it is going to have arguably the most well-dressed, special edition Aston Martin DB11 that we’ve seen. How does it compare to other special edition Aston Martins that were released this year? Now, this is a difficult question because if you think about it, Aston Martin is in the short-list of automakers who have released some of the best special edition models this year. 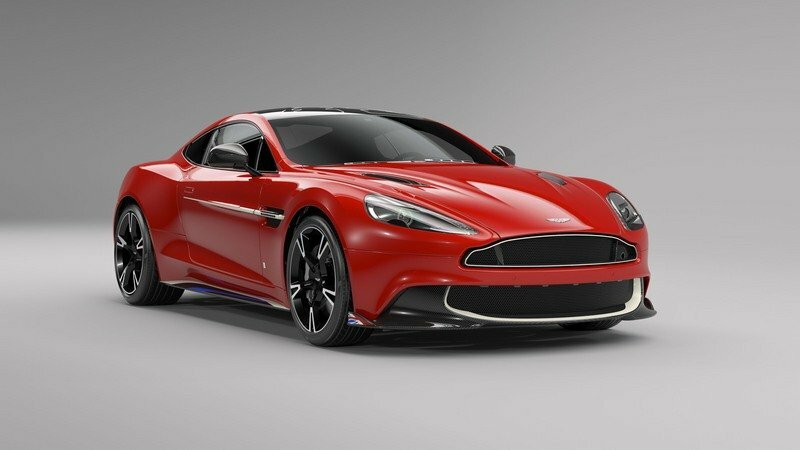 As I previously mentioned, the automaker released two such beauties in April alone – the Vanquish S Red Arrows Edition and the Vanquish Volante AM37 Edition. Throw in Q by Aston Martin’s work on the DB11 that was showcased in February at the Canadian International Auto Show together with the Valkyrie hypercar. So off the bat, we’re looking at three other options here to lay claim to the best special edition Aston Martin of the year. The Vanquish S Red Arrows Edition stands out because it also featured an exclusive Eclar Red paint finish that’s inspired by the Red Arrows, one of the world’s best aerobatic display teams. Keeping with the theme, the car also came with white detailing in the front bumper and grille, blue highlights on the skirts and “smoke trails” on the side strakes. 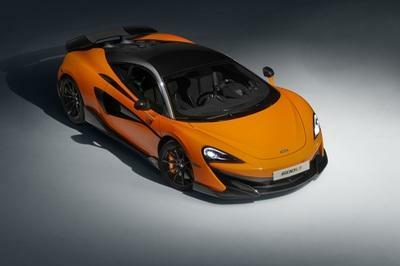 The car even has white graphics on the carbon fiber roof that’s inspired by the canopy design of a jet fighter, as well as enamel wing badges and side winglets dressed up in a “Union Jack” treatment. Last but definitely not least is the Aston Martin DB11 Q by Aston Martin. It may not have been inspired by a sporting event, an aerobatics team, or a powerboat, but it is unique in its own right for having received its own list of exclusive features. Chief among them was the Zaffre Blue paint finish, a unique paint hue that has the ability to shift colors depending on the lighting elements around it. In addition, the showpiece creation also came with forged carbon fiber details on the exterior and interior, an Obsidian Black semi-aniline leather, and more Zaffre Blue detailing on the seats and door panels. It’s hard picking among these four worthy choices, but if I had to choose one, I’m going with the DB11 Henley Regatta Edition. It’s not just the color scheme of the car that has me so mesmerized just by looking at it. It’s also the story behind it, the history from which it takes its inspiration from, and the fact that all the elements come together to make for a truly remarkable one-off creation. The specification of this one-off Henley Regatta DB11 was carefully chosen by the Aston Martin Design Team. It features a raft of recently launched Q by Aston Martin - Collection options and explores the full gamut of exclusive paint and upholstery colours, material finishes and craft features, including some bespoke elements by Q by Aston Martin - Commission. The result is a car that’s distinctive and beautifully understated, mixed with classic colour combinations and superb contemporary finishes. 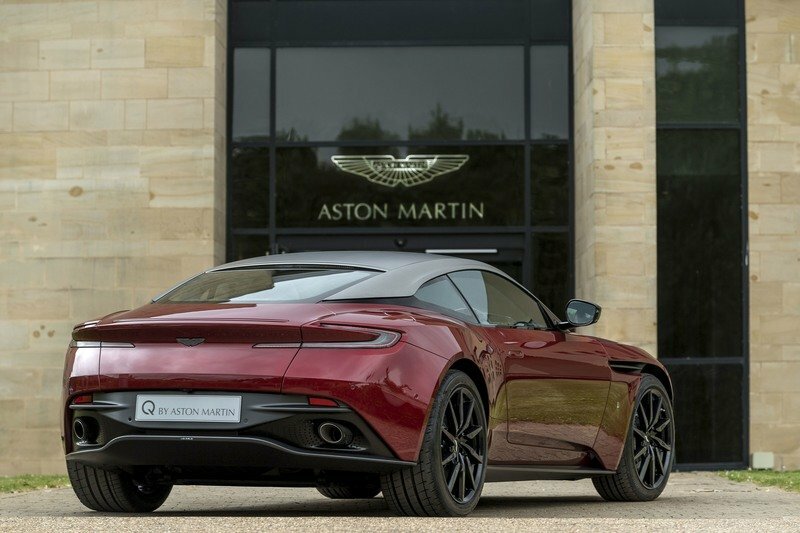 Starting with the exterior paintwork, the Henley Royal Regatta DB11 is finished in Diavolo Red combined with Satin Scintilla Silver roof and roof strakes available from Q by Aston Martin - Commission. Carbon Fibre features extensively on the exterior, with both the Carbon Fibre Body Pack (front splitter, side sills and rear diffuser) and Carbon Fibre Exterior Pack (Side Strakes, Hood Blades and Mirror Caps) selected from the Q by Aston Martin - Collection range, then treated to a distinctive satin finish. A set of 20” Gloss Black Directional wheels with diamond turned faces and a smoked finish (again from Q by Aston Martin - Commission) plus Carbon Fibre Exhaust finishers, Smoked Tail Lights, Exterior Black Pack and Carbon Fibre Wings Badge complete the exterior’s dark detailing aesthetic. 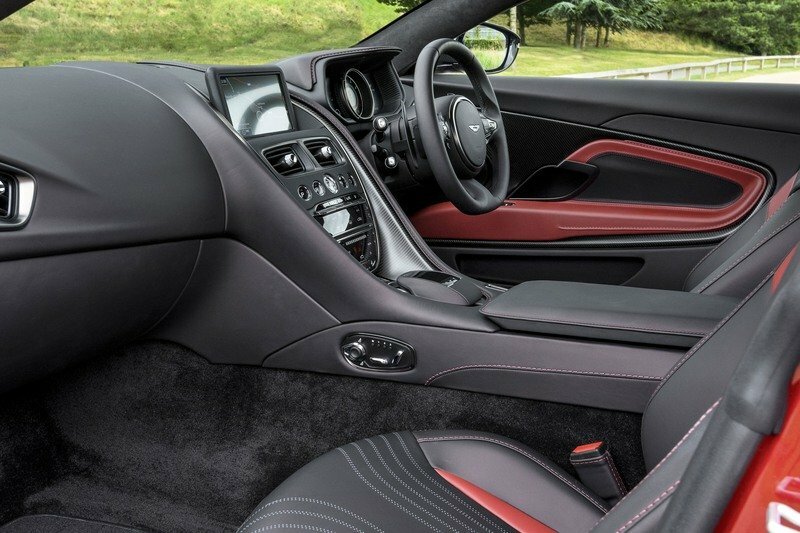 Inside, the Aston Martin Design Team elected for a scheme that reverses the exterior colours, with extensive use of Metallic Black leather and a Q by Aston Martin Trim Split that introduces flashes of Chancellor Red leather on the seats and door panels. Chancellor Red contrast stitching unites the two upholstery hues and highlights the meticulous craftsmanship that defines Aston Martin interiors. Swathes of Obsidian Black Alcantara are used on the headlining and cantrails, while a Shadow Chrome Jewellery pack adds another sleek and subtle layer of detailing. 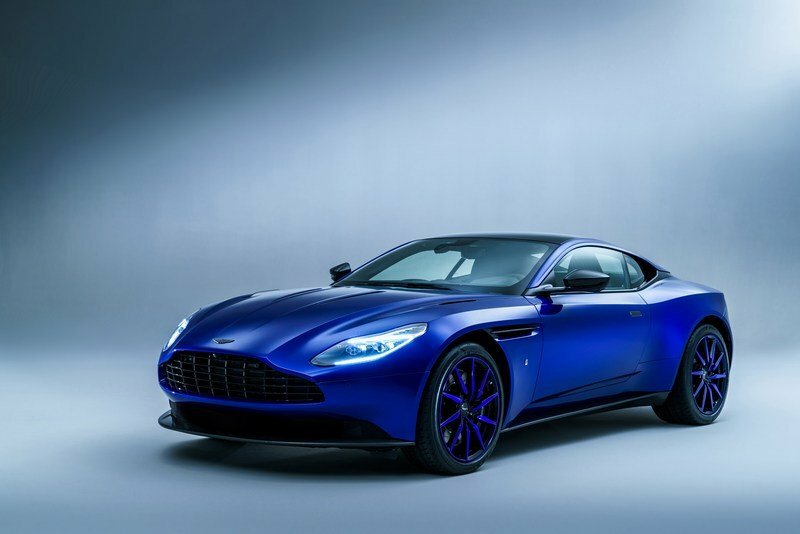 The special Henley Royal Regatta DB11 will form the centrepiece of an Aston Martin display showcasing the 104-year-old marque’s range of acclaimed sports cars. More than 300,000 spectators attend the Regatta each year, which is held over five-days at its traditional venue of Henley-on-Thames. In addition to the static display, a fleet of Aston Martins will provide transport for key Regatta official and VIP guests. The 2017 Henley Royal Regatta will take place from Wednesday 28 June to Sunday 02 July.